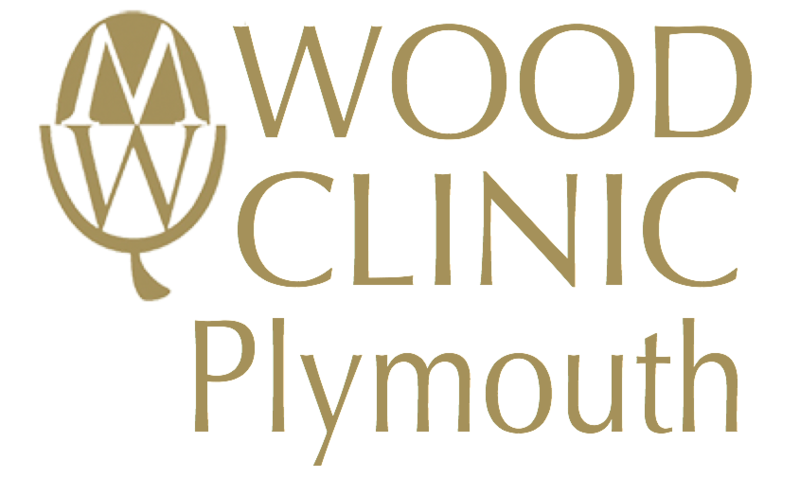 We are open Monday to Friday for any enquiries or to book consultations or treatments. There is convenient free parking available in the Plymouth Science Park carpark. Contact us at 01752 753 770 for more information.